BC262 is a high performance handheld bag closing machine, packed with a lot of features that deliver quality, durability & productivity. It is ideal for stitching & closing all sorts of bags. It’s high pressure foot clearance can sew 15mm material thickness while its improved lubrication system prolong the lifespan of moving parts. An ideal ironing solution for small laundries, dry cleaners, small hotels, restaurants and more. Professional result in half the time! 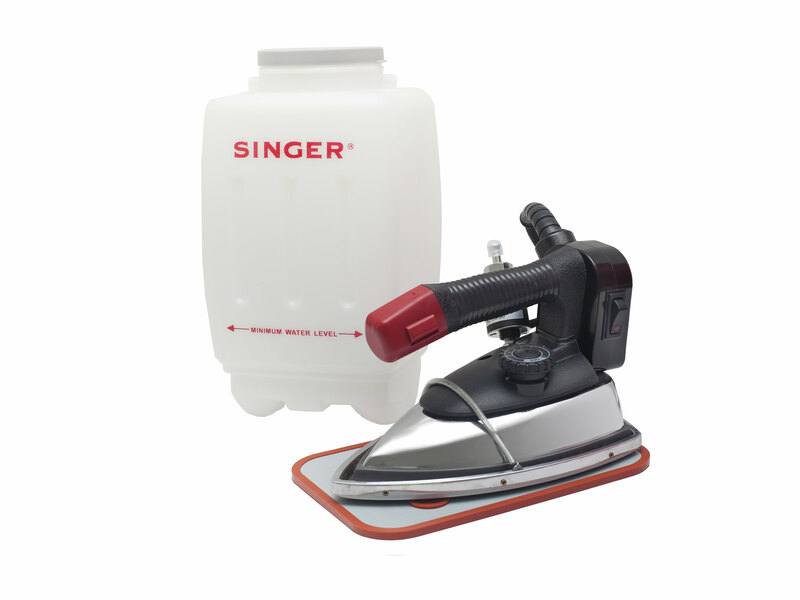 A self-containes ironing system that operates similarly to a household steam iron but has a separate water storage for longer amounts of pressing and is a heavier professional style iron. Perfect for tailor shops, retail stores, dry-cleaner, alteration specialist etc. Model RSC100 is a high performance octagon shaped circular knife cutting machine aimed for super fine cut from single piece to multiple layer of fabrics. 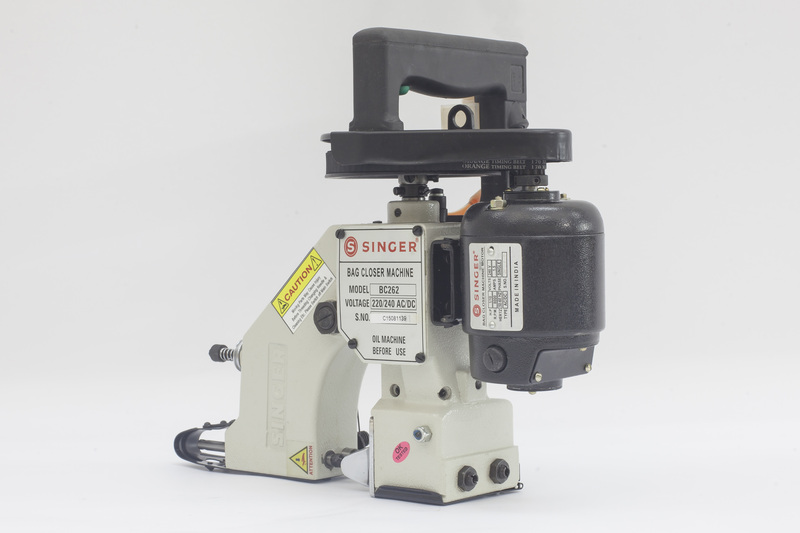 The high performance low noise, speed adjustable servo motor provides an excellent cut while its lightweight is ideal for sofa furniture factory, garment factory & upholstery use.